The Importance Of Email Marketing For Business. Advertising without email marketing is similar to throwing darts without tips, there’s nothing to make it stick. Email marketing campaigns are essential for building loyalty, trust and brand awareness. They’re also responsible for tremendously increasing the return on investment of your advertising. 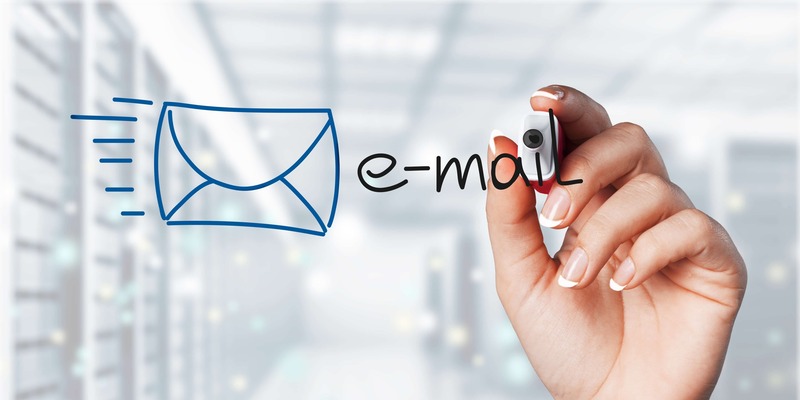 In recent years there’s been much debate on the importance of email marketing for business and whether it is still important in a world saturated with newer and more innovative methods to communicate. To truly understand email marketing and its relevance, we need to separate personal communication and business communication. 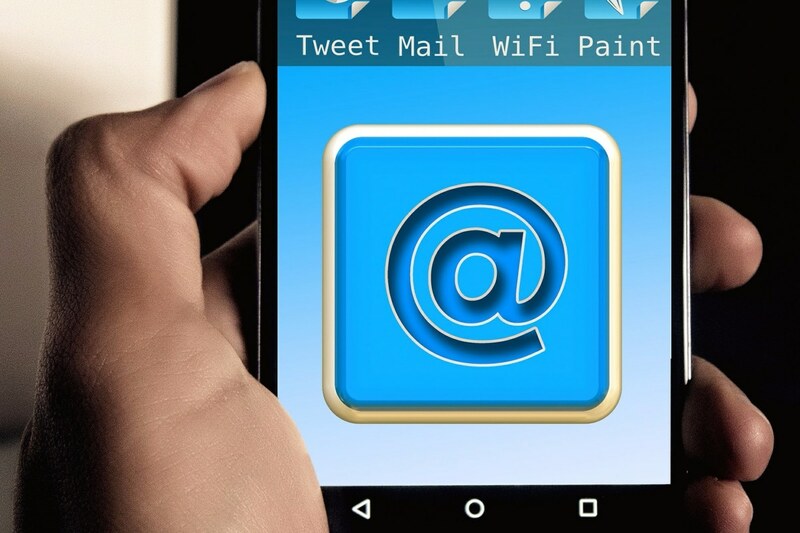 Without a doubt, email has very little value within personal communication. Facebook, Instagram, twitter, snapchat are all more accessible when messaging our friends and family. On the other hand, in business, there’s no substitute for email marketing. It is the glue that holds business communication together. Targeted email marketing campaign gives room for quick and easy connection with clients. Email marketing, especially when targeted, has definite advantages over other traditional forms of marketing, for example sending direct postal mails or telesales. Getting new customers is not an easy work – it also comes really expensive. Practically speaking, it can be up to eight to ten times more expensive to get a new customer than to sell your products to an existing one. In order to get new customers, you have to factor in the cost of advertising, educating and selling to them. Making sure to keep in touch with customers on a regular basis by sending e-mail allows you to generate repeat sales, which can be almost four times more profitable than the initial purchase. A solid email marketing campaign can help increase the frequency of repeat purchases from your existing customers. Additionally, online email campaigns can provide a great opportunity for you to up-sell and cross-sell your products and services. For example, if you run a website that offers the sales of tennis gear, a customer purchasing a new tennis racket might also be interested in buying tennis balls and other accessories. Email marketing makes it easy for you to create a series of email messages (called ‘Auto-Responders’) that will automatically follow-up with offers on tennis clothes, tennis balls, tennis shoes, and so on. This simple technique by itself can easily add an extra 30% to your average products order value and to a great extent, it is used by almost all major companies online. It may surprise you that email marketing is often a catalyst for web users to go and make a purchase offline. Based on the reports acquired by a survey, 59% of email users said that they have made an offline purchase after receiving an email promotion. If you manage a conventional offline business, you can use email marketing campaigns to drive foot traffic through your door. Email marketing is a cheaper marketing channel compared to sending direct personal emails to prospective customers. Mind you, this is not to tell you that it is a free marketing. Rather, it is pocket-friendly and an effective way to market because of its mass reach through mailing groups, easy and accurate tracking, and chiefly because email improves Return on Interest (ROI). The ultimate goal every marketer (either online or offline) anywhere in the world wants to achieve is an increase in ROI. DMA has constantly stated highest ROI on email marketing. Email marketing is of great importance here because of its ability to use reporting data to precisely track and measure results. Unlike traditional direct mailing and other advertising platforms, the workability of email marketing campaign can be calculated on categories such Inbox deliverability, conversion or sales and open rates. No matter what business you’re in, email marketing can play a very important role in growing a stable business.